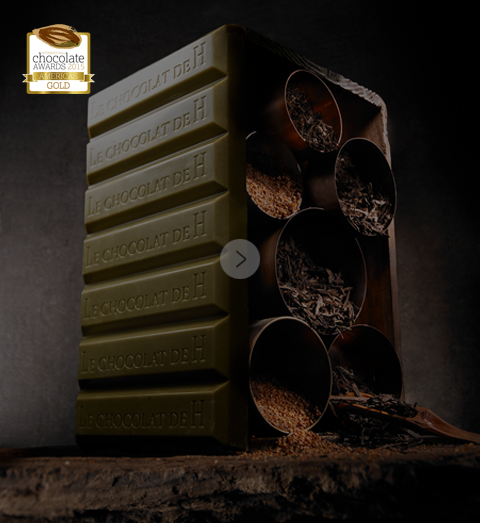 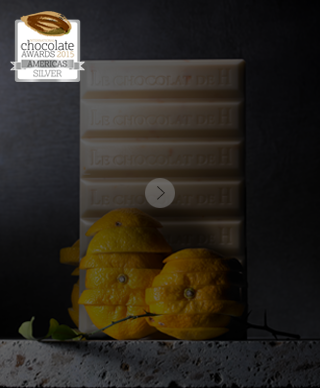 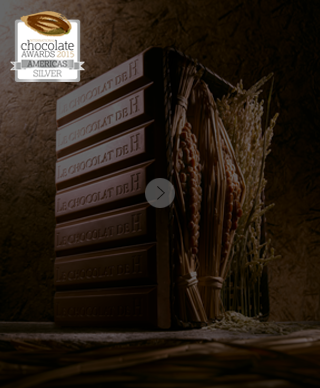 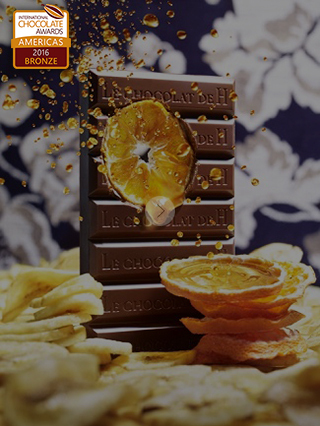 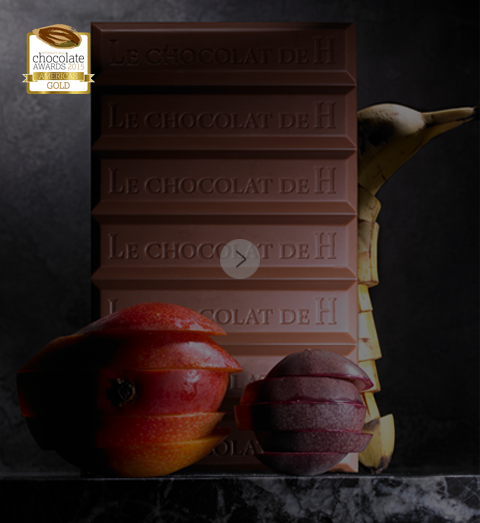 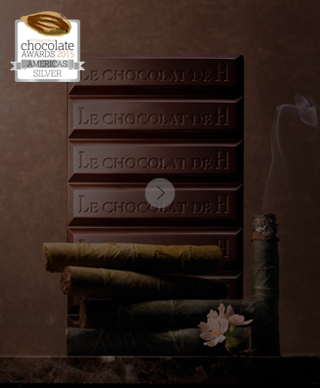 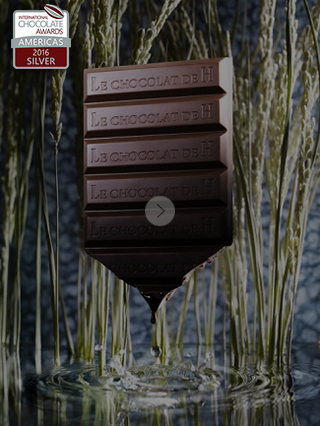 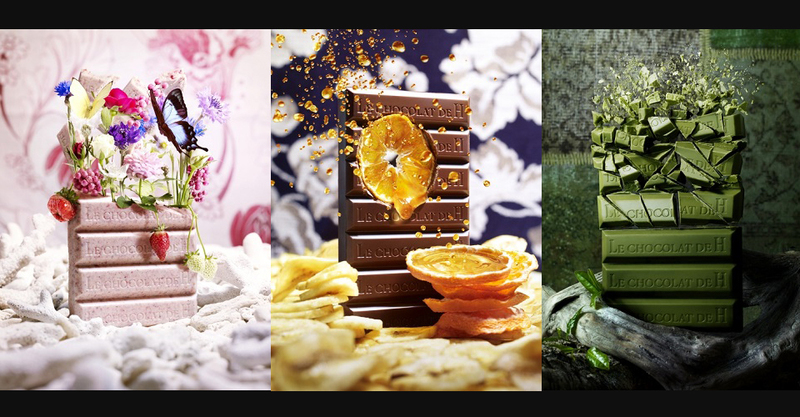 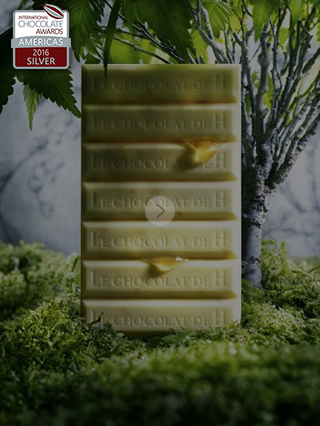 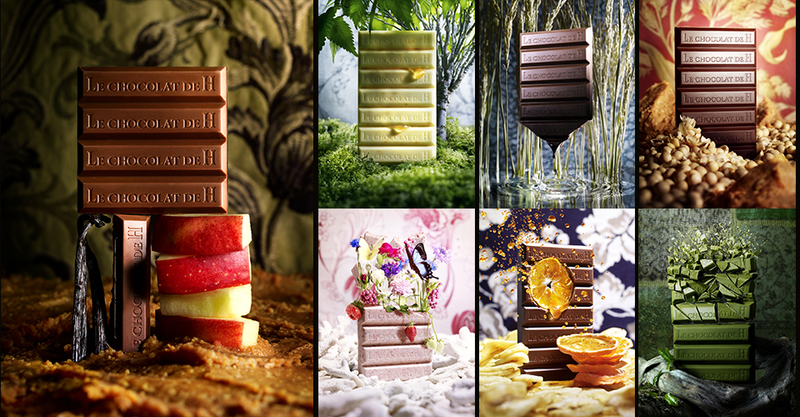 ‘Le chocolat de H’ is the international top chocolate brand, which integrates the scent and taste of cacao all over the world with Japanese ingredients and cultures into a piece of chocolate. 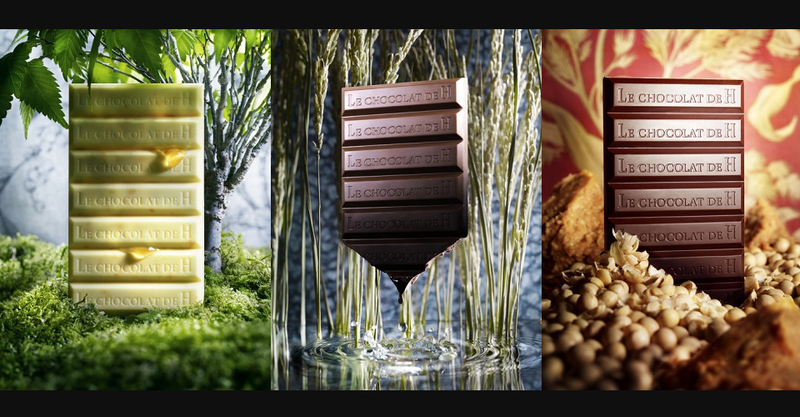 We pursue the possibility of cacao with a mind of ‘Omotenashi’. 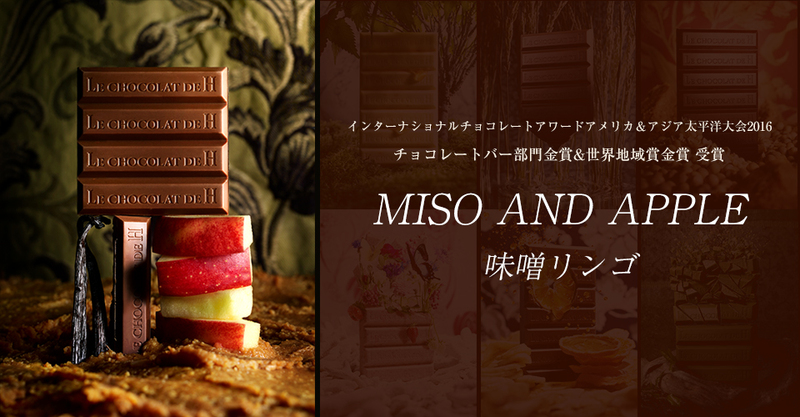 He was born as the 3rd generation of Japanese-sweets artisans. 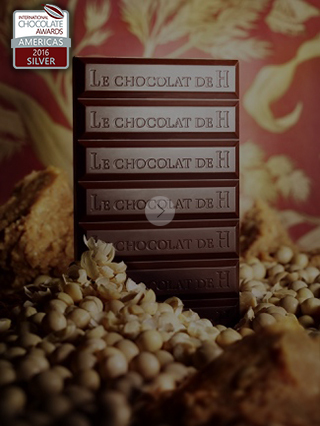 He has received many accolades including La Coupe du Monde de la Patisserie and La Coupe de France International. 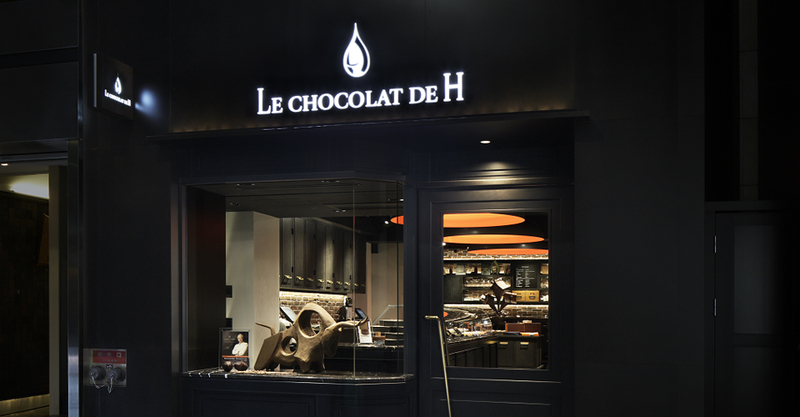 He sees the Japanese ingredients and culture as a patissier and chocolatier and opened 13 brand boutiques with different concepts. 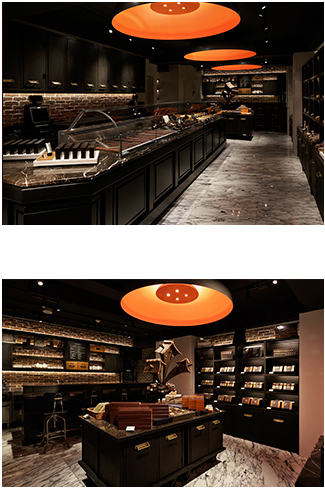 He holds the examination of sweets concierge in 200 places and contributed to the development of sweets in Japan. 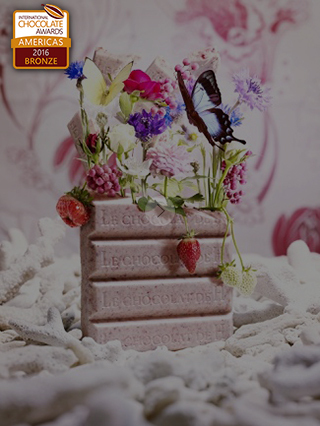 He works as a guest affiliate professor at Institute of Business Administration and Management and as a lecturer at Kanazawa University. 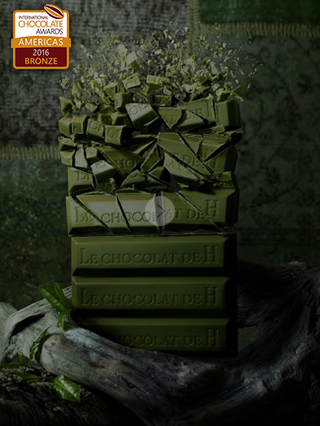 He is also a school principal of super sweet professional school and a school for super sweets chefs. 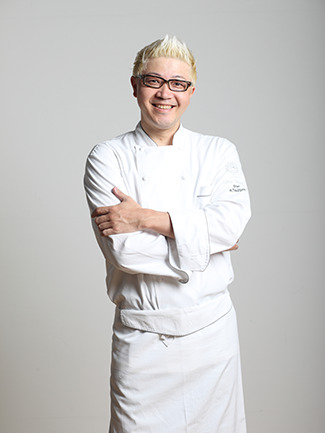 He takes up Sightseeing ambassador of Ishikawa prefecture and Mie prefecture.